It’s been a busy day for Sony. In addition to unveiling four new digital cameras today, it’s also introducing its camcorder. The NEX-VG20 is the next-gen version of its popular NEX-VG10 camcorder, and like its predecessor, is interchangeable lens-capable and records in 1080p60. Of course there are upgrades. The VG20 is bumped up to a 16 megapixel sensor and supports RAW format (which means your stills are still high quality), providing what Sony says is better image results. 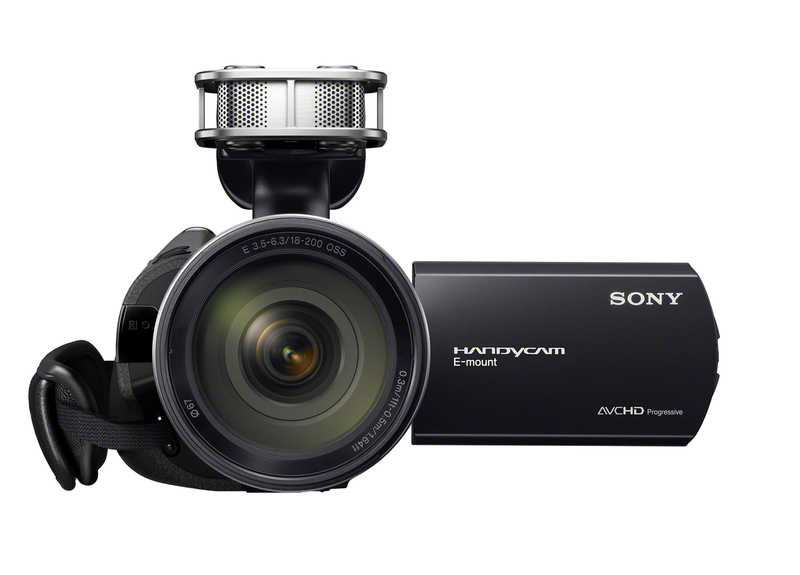 The camera shoots in full HD video and can record at frame rate speeds of 24p or 60p. What really sounds like it’s been improved is the VG20’s audio recording capabilities. It includes a Quad Capsule Spatial Array Mic that supports stereo and 5.1 channel surround sound and has a new audio level control. There are a few surface changes too. The grip has been given a subtle redesign and the manual controls are more conveniently placed. One effect of this is taking stills while shooting should be easier, and the control dial is accessible when the swing-out, adjustable LCD panel is shut. 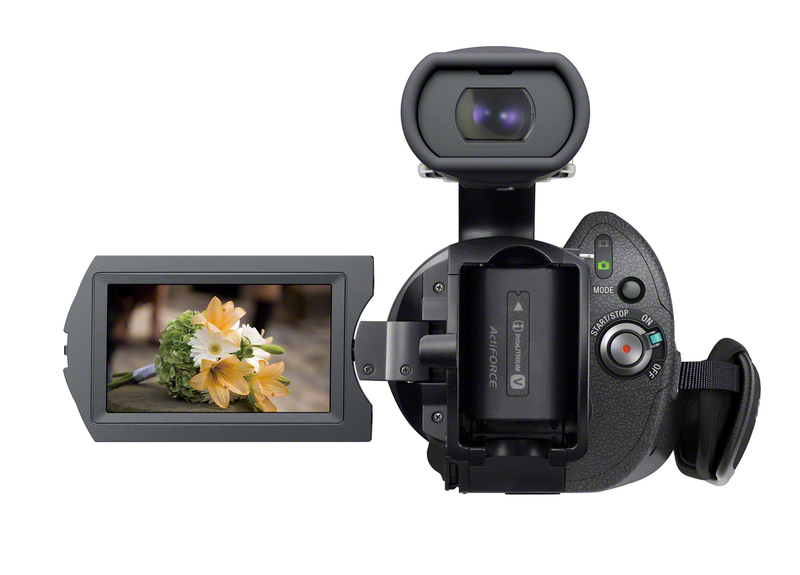 The Handycam NEX-VG20 will be available in November with the lens mount kit for $2,199, and on its own for $1,599.